We’re thrilled to announce that the Adobe XD plugin APIs are available starting today! XD plugins make it possible for experience designers to customize their Adobe XD experience like never before, through automating work, expanding their pallet of creative tools, connecting to web services, and beyond. 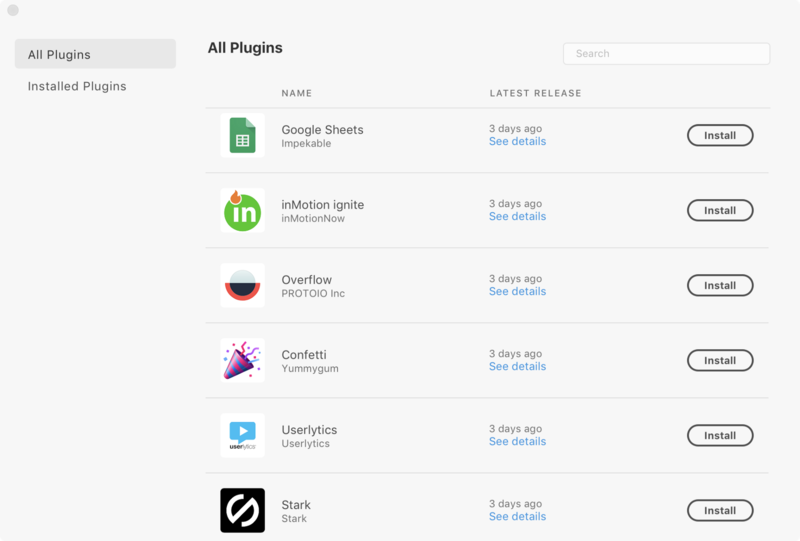 Discovering and installing plugins couldn’t be easier with XD’s new in-app plugin manager. 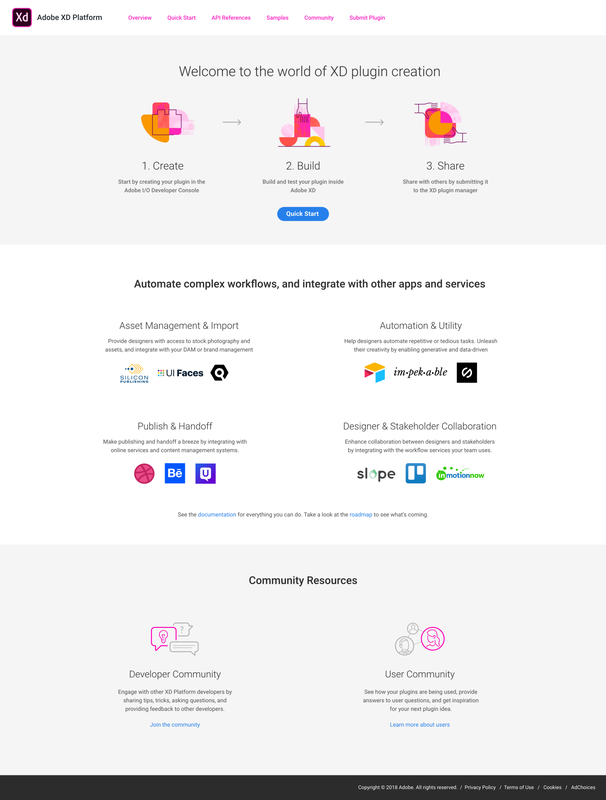 We’ll provide you with a robust API platform and all the technical resources you need to join our XD ecosystem launch partners by building and sharing your own XD plugin. AdobeXDPlatform.com is the place to go to get resources for your building your XD plugin. This brand-new website has everything you need to learn how to create, build, and share your XD plugin, including API references, tutorials, advanced concept guides, and more. Let’s take a look at some developer resource highlights that you won’t want to miss on your first visit to the site. We’ve got plenty of great developer resources for you to read, but as a first step, wouldn’t it be fun to jump right in and code? You can have a basic XD plugin up and running in just a few steps with our Quick Start tutorial. 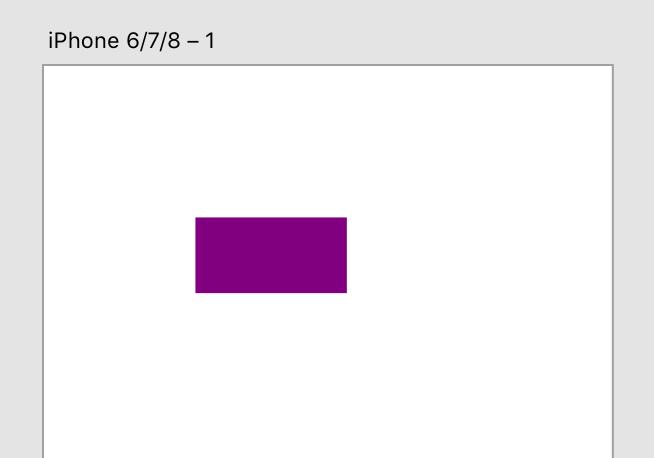 Of course, you’ll surely want to go beyond drawing a rectangle, and we’re here to help you do that. At end of the Quick Start tutorial, we have a few next steps for you to explore, including API feature tutorials, so you can learn more about the APIs. The Adobe XD platform is on GitHub! Starting today we have a number of resources to offer you on our GitHub organization. Adobe XD on GitHub: docs, samples, awesome, and more! If you prefer to learn from looking at code-complete samples, visit our plugin samples repo, which already has quite a number of plugins to peruse. A couple of useful (and fun!) samples I want to call out are our UI playground and UI HTML playground samples. These plugins will help you learn how to create UI for XD plugins, within an XD plugin! Like most of our repos, we’re accepting both issues and pull requests on the plugin samples. See a problem? File an issue, or submit a pull request. See each repo’s CONTRIBUTING.md for details. We also offer a handful of tools and resources that we’ll tell you more about in the near future, like TypeScript typings (shoutout to Pablo Klaschka for spearheading this! ), the xdpm command line tool, and XD Awesome. Don’t build it alone! We’ve got an awesome community that you can interact with during your journey to creating your XD plugin. Whether you’re looking for help, community discussion, or want to give us feedback, we’ve got something for you. 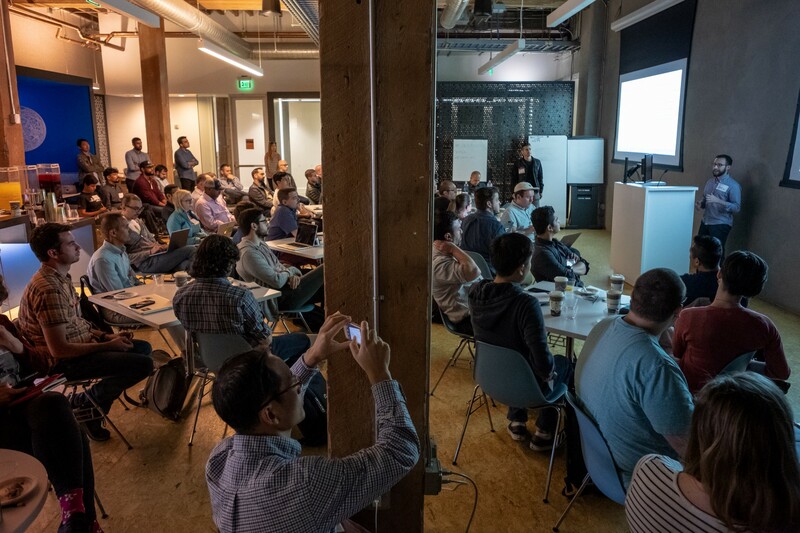 See the Adobe XD Platform’s community page to learn about the ways you can become a part of the growing group of developers who are building tools to enhance experience design work. For starters, I recommend joining our Adobe XD developer forums. We want to get to know you and learn about your goals. Once you’re signed up, be sure to say hi to the group (we’ll say hi back). Now that the XD plugin APIs have launched, AdobeXDPlatform.com is your one-stop shop for developer resources. Have a look around and let us know what you think. We can’t wait to shape the future of experience design together with you and Adobe XD plugins.